Montreal-born scientist Dr. Ralph Steinman will be awarded the Nobel Prize for Medicine, despite his death three days earlier. Steinman and two other scientists were announced as winners of the Nobel in medicine on Monday. "The events that have occurred are unique and, to the best of our knowledge, are unprecedented in the history of the Nobel Prize," the Nobel Foundation said in a statement. "According to the statutes of the Nobel Foundation, work produced by a person since deceased shall not be given an award. However, the statutes specify that if a person has been awarded a prize and has died before receiving it, the prize may be presented." The committee said the decision to give the award to Steinman was made in good faith under the assumption that he was alive, and compared the situation to someone who was named as a laureate but died before the actual Nobel Prize award ceremony. Steinman was honoured for "his discovery of the dendritic cell and its role in adaptive immunity." Steinman's family described it as a bittersweet day. His daughter, Alexis Steinman, said while part of him would likely have been humbled by the Nobel, it probably would have "knocked his socks off." Canadian Dr. Alan Bernstein, who heads the Global HIV Vaccine Enterprise in New York, met Steinman about 3 ½ years ago. Bernstein described Steinman as a very warm, generous and determined individual who was commited to pushing his science. 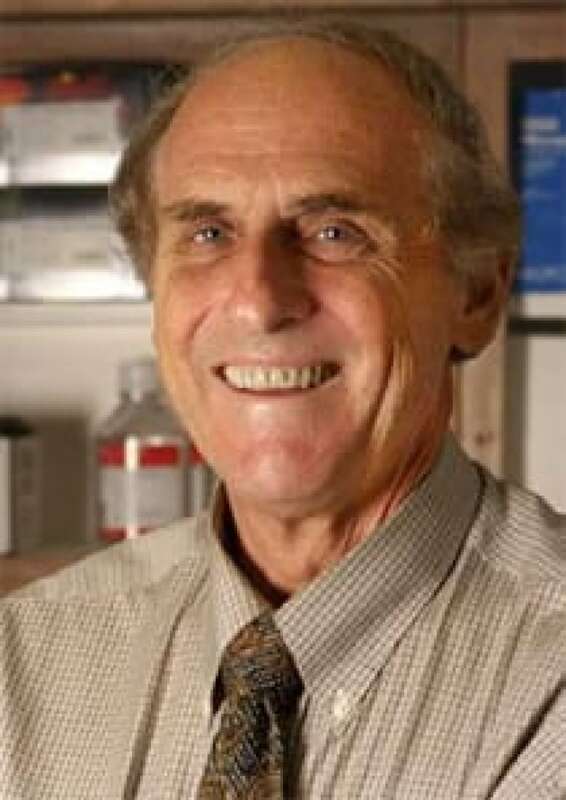 Steinman realized the dendritic cells could potentially arm the immune system against incoming pathogens such as bacteria and viruses, and perhaps against cancer, Bernstein said. "He was diagnosed with pancreatic cancer four years ago," Rockefeller University in New York, said in a statement. Steinman, 68, recently moved into a modern lab at the university's Center for Immunology and Immune Diseases, where he was using dendritic cells to fight the pancreatic cancer. It's impossible to say whether Steinman lived longer thanks to the cells, but he did live longer than average for someone with pancreatic cancer, Bernstein noted. 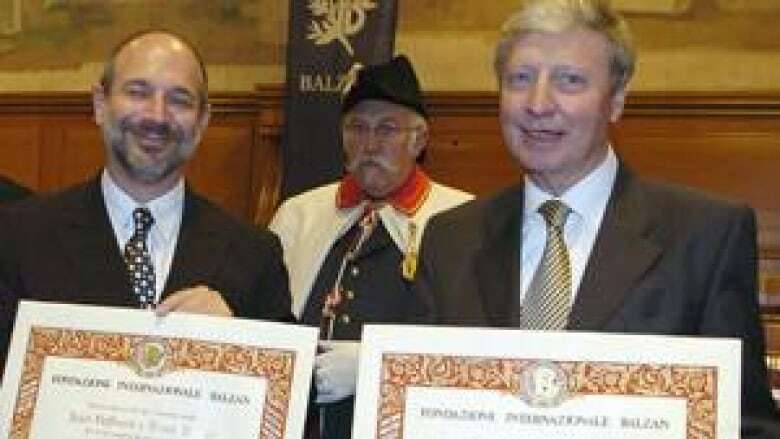 Steinman shared the award with American Bruce Beutler and French scientist Jules Hoffmann, the Nobel committee at Stockholm's Karolinska institute said. Steinman's $1.5 million US prize will be given to his estate. His daughter said he always gave prize money to a foundation to help aspiring scientists and they plan to do the same. The medicine award kicked off a week of Nobel Prize announcements, and will be followed by the physics prize on Tuesday, chemistry on Wednesday, literature on Thursday and the Nobel Peace Prize on Friday. The winners of the economics award will be announced on Oct. 10. The coveted prizes were established by wealthy Swedish industrialist Alfred Nobel — the inventor of dynamite — except for the economics award, which was created by Sweden's central bank in 1968 in Nobel's memory. The prizes are always handed out on Dec. 10, on the anniversary of Nobel's death in 1896. Last year's medicine award went to British professor Robert Edwards for fertility research that led to the first test tube baby.